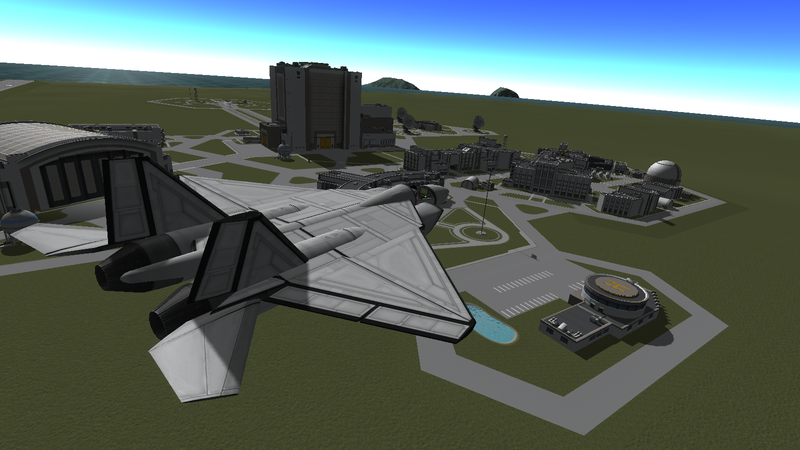 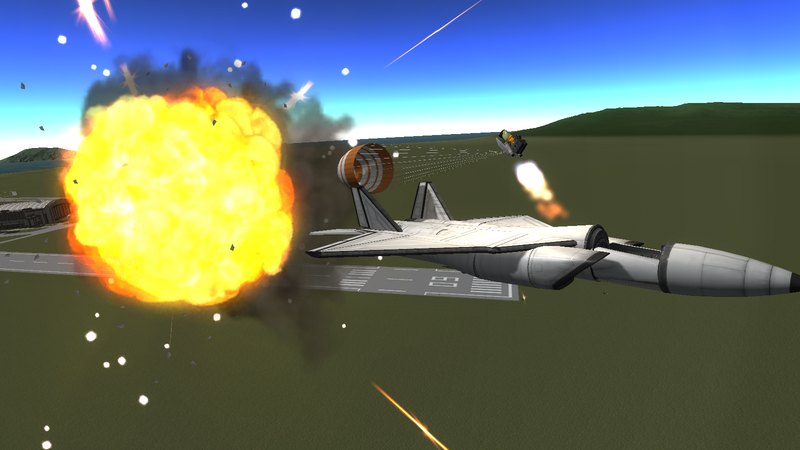 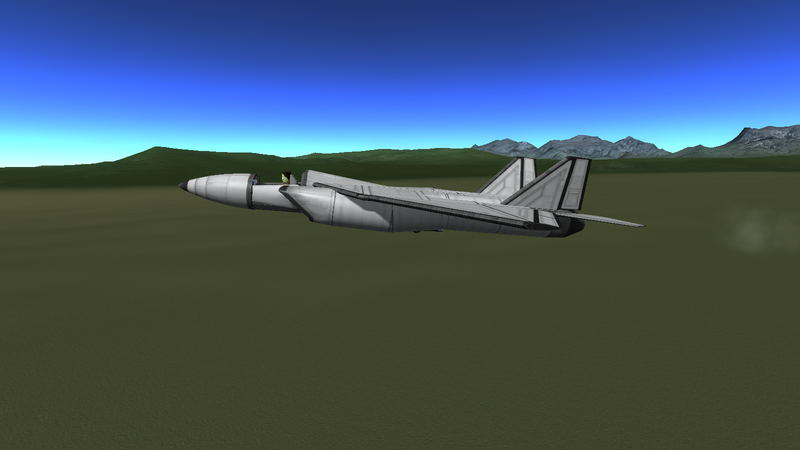 The RK5 is a Supermaneuverable aircraft built in 1.0.5. 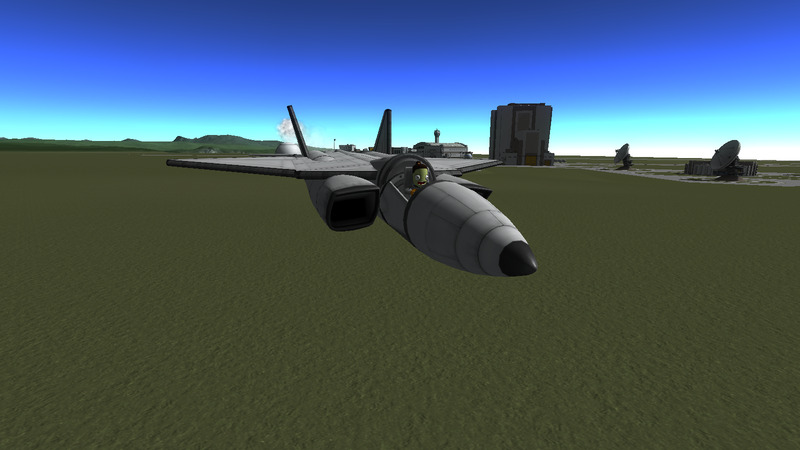 It can easily perform the best of maneuvers, such as Pugachevs Cobra, or anything an F-22/Su-50 can do. 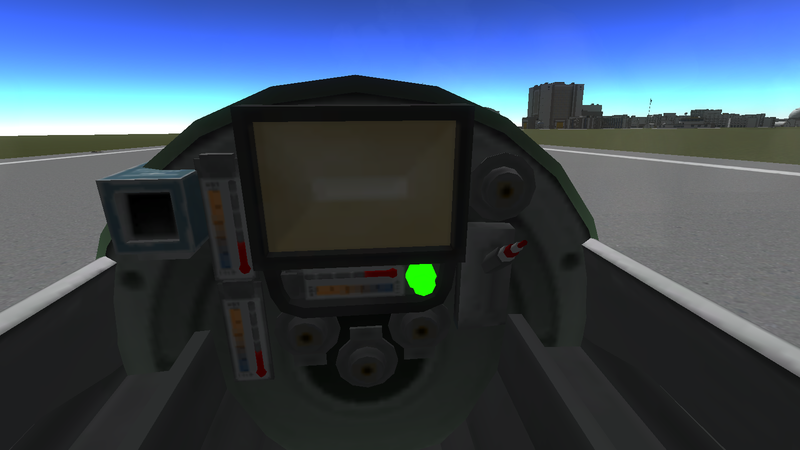 It is also sporting a custom cockpit, and ejection seat.